Saeed Ajmal has been banned from bowling in any format of the game because his bowling action has found to be illegal it seems. After failing to find this for all these years a veenaa pona committee has suddenly found that his bowling action 15 degrees of tolerance when the ball is released from his hands. It has been stated that even his doosra is illegal. What really baffles me is that the number one bowler in the world has ended up at the receiving end after taking more than 400 wickets in his career. In the past, bowlers like Muralidharan have also fallen victim to the cricket's governing body. This is the bowling action that has been labelled by the special SWAT team as the illegal bowling action. His arm is bent more than 15 degrees at the time of releasing the ball (It seems). Where was this SWAT team all these years? 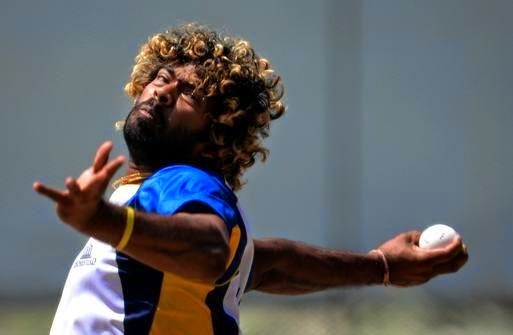 If that Bowling action is illegal, What about this bowling action of Malinga? May be Malinga might not have a 15 degree bend in the arms. But he bowls almost 90 degree from his shoulders. His bowling action reminds me of a friend Rajesh who was a discuss thrower. If at least one can bear with Mallinga's action, what would your answer be for Paul Adam's bowling action? That guy had a bowling action that only drunk people in Rave parties could relate to. He used to run into the crease like a pregnant ostrich and then suddenly hop like a constipate frog before delivering the ball with a 360 spin. 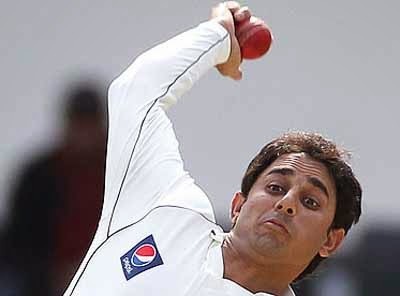 ICC accepted that action as a bowling action but has banned Saeed Ajmal's action.